Travellers visiting the Gold Coast spend an average 4.2 days in the region – more than any other Queensland destination. Famous for its sub-tropical climate – boasting almost 300 days of warm, bright sunshine per year – the Gold Coast offers year round comfort with daily temperature in the mid-20s. 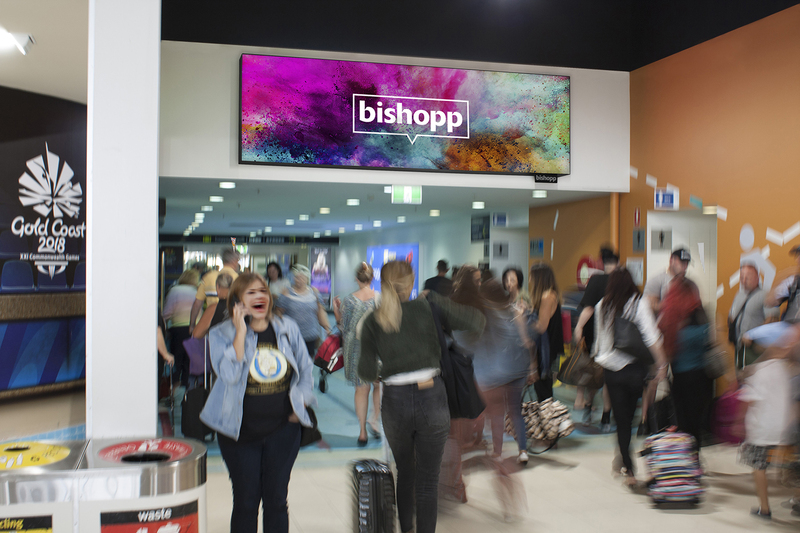 Get in touch to learn more about Gold Coast Airport Advertising.